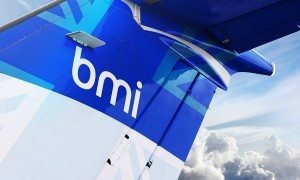 bmi regional yesterday opened a new base at Munich Airport to support three new flight routes to the city from Rotterdam, The Netherlands; Liege, Belgium; and Bern, Switzerland. bmi regional is operating the services in partnership with Lufthansa as codeshare flights with joint BM and LH flight numbers, and the airline has tailored the schedule from each city to ensure seamless travel connections for business and leisure travellers via Lufthansa’s Munich network of over 200 global destinations. 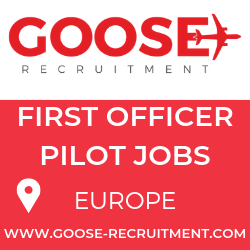 Two aircraft will be based in Munich with operations, engineering, pilots and cabin crew. The new base strengthens bmi regional’s network presence in Munich with the German carrier as the airline currently flies twice a day from Bristol to the Bavarian capital in partnership with Lufthansa. All bmi regional flights will now use Terminal 2, Munich’s state of the art passenger facility. “Our partnership with Lufthansa offers seamless connections from these European cities via Munich to more than 200 destinations all over the world. Our customers will enjoy everything you expect from a full service airline: an all jet fleet, complimentary bar and snack service, and a generous free baggage allowance”. 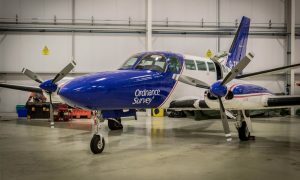 “The decision by bmi regional to station two Embraer 145 aircraft here will further enhance the connectivity and attractiveness of our hub, especially for short and medium haul flights. With these new connections, Bern, Liège and Rotterdam now have quick access to many destinations all over the world”.